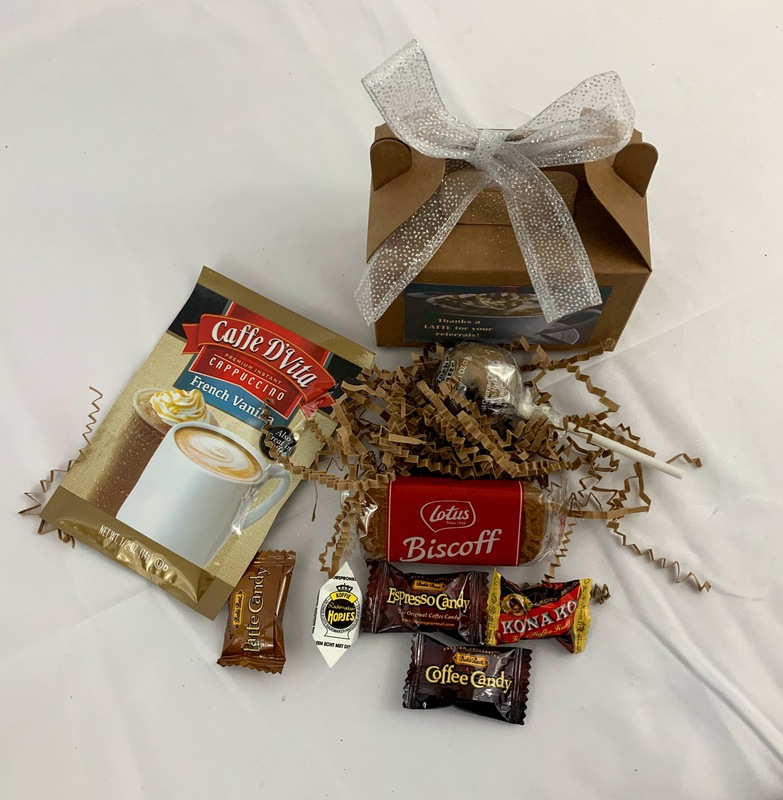 Crafted 4 You, Custom Gifts and Gift Baskets, offers a full-service Real Estate gifting program including Mini-gifts, Card Management Services, Personalized Gifting that can include your logo and logo items and Your Own Real Estate Gifting Page. We know you’re busy and always want to make a great impression with your clients. Our Gifting program is unique and time-saving. 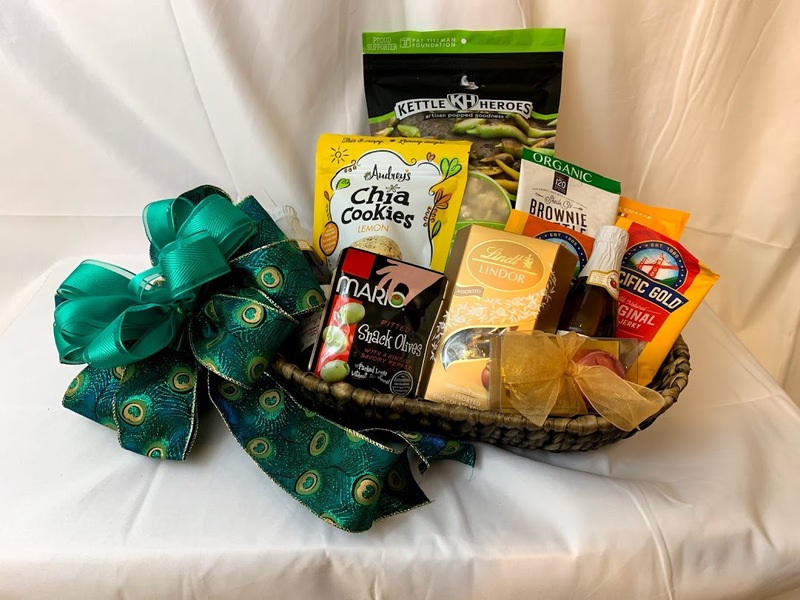 We work within your budget and offering personalized items and fully customized gift baskets. You can even have a private page on our website with the gifts we’ve designed for especially you. If you’re interested in learning more, please call us at (520) 365-7000, sign-up to the mailing list for gifting information specific to the Real Estate world and for regular tips, promotions and ideas, join our Real Estate Gifting Group by Crafted 4 You on Facebook located here: fb.me/realestatecrafted4youcustomgifts .